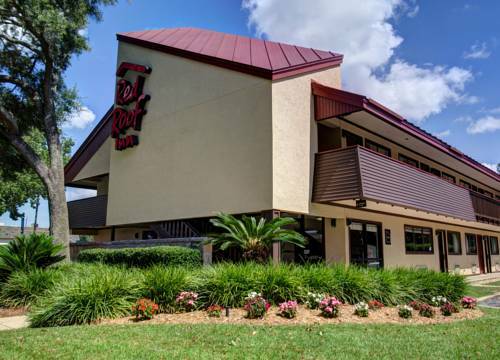 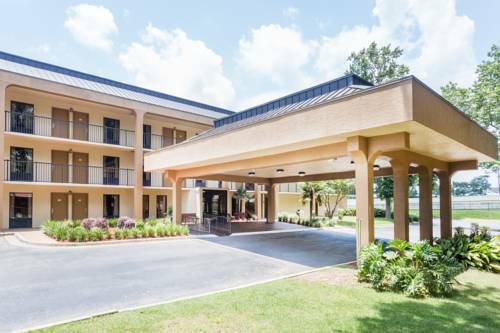 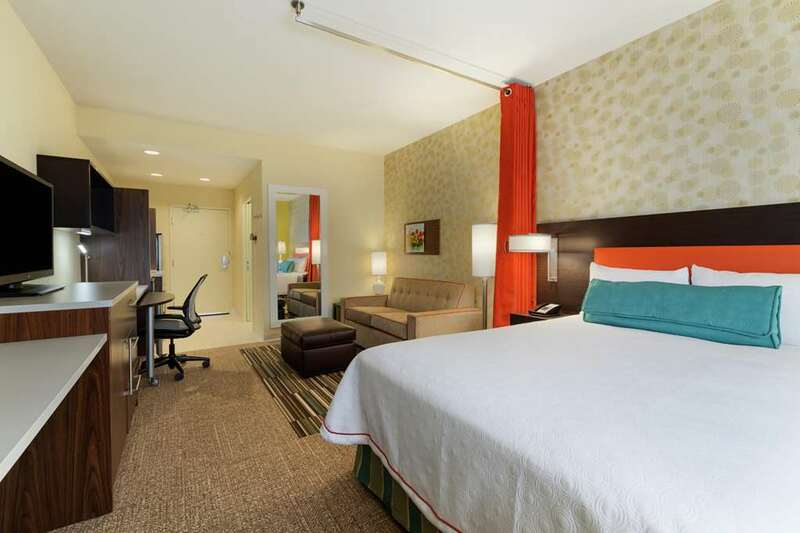 If you’re traveling to Pensacola, do yourself a favor and try Days Inn Pensacola North. 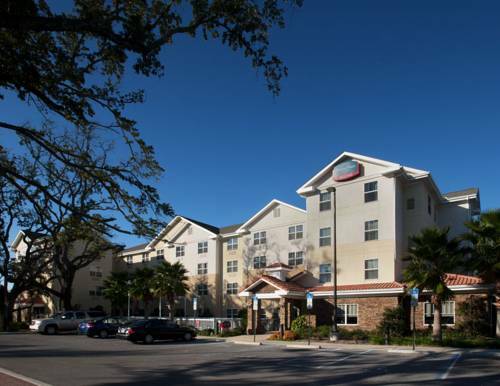 Head out on the lovely water at Seville Harbour, and Days Inn Pensacola North is not far at all from Pensacola-Ferry Pass-Brent. 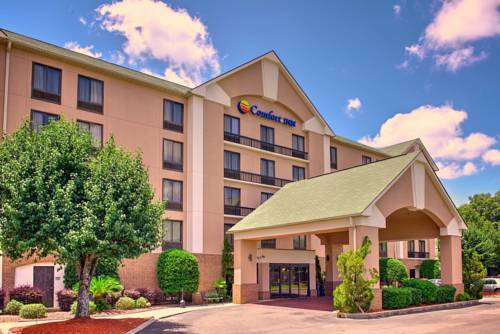 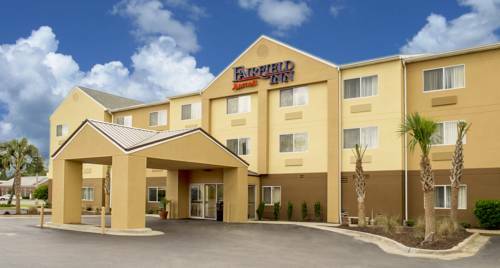 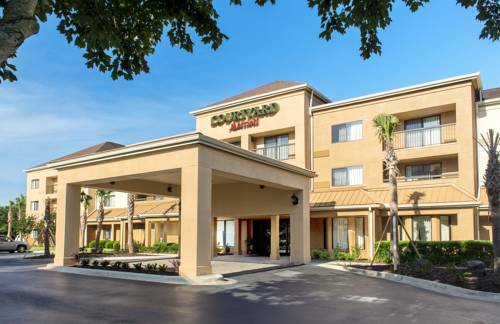 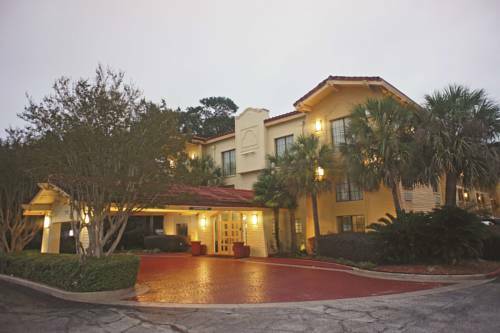 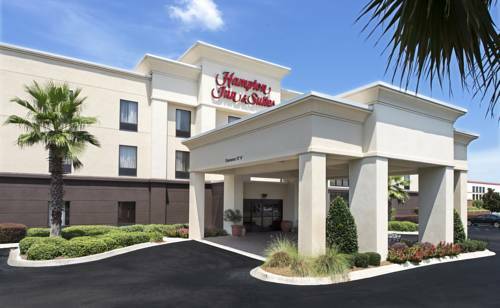 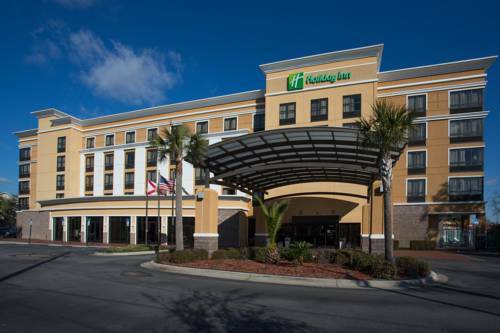 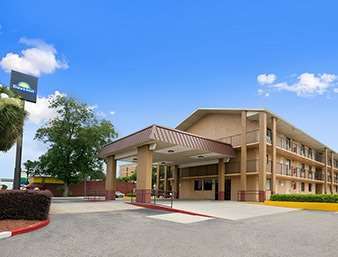 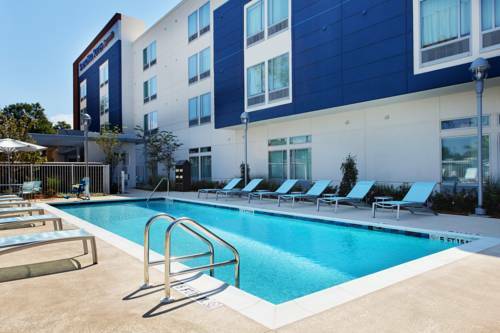 These are some other hotels near Days Inn Pensacola North, Pensacola. 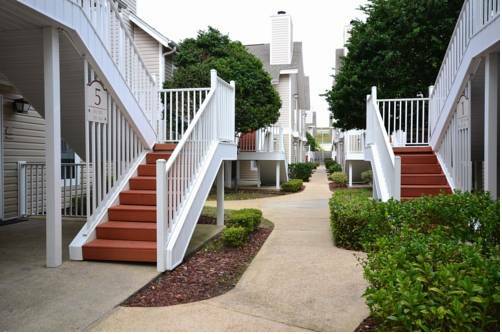 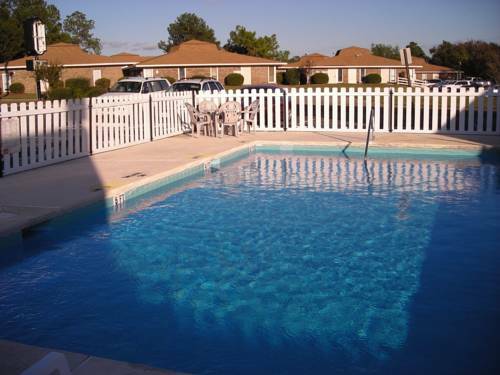 These outdoors activities are available near Days Inn Pensacola North.